IPitomy phones and Plantronics Headsets - Headsets Direct, Inc.
IPitomy (IP620-BG V3 & IP320 V3) phones are compatible with Plantronics CS500 or W700 series wireless headsets. 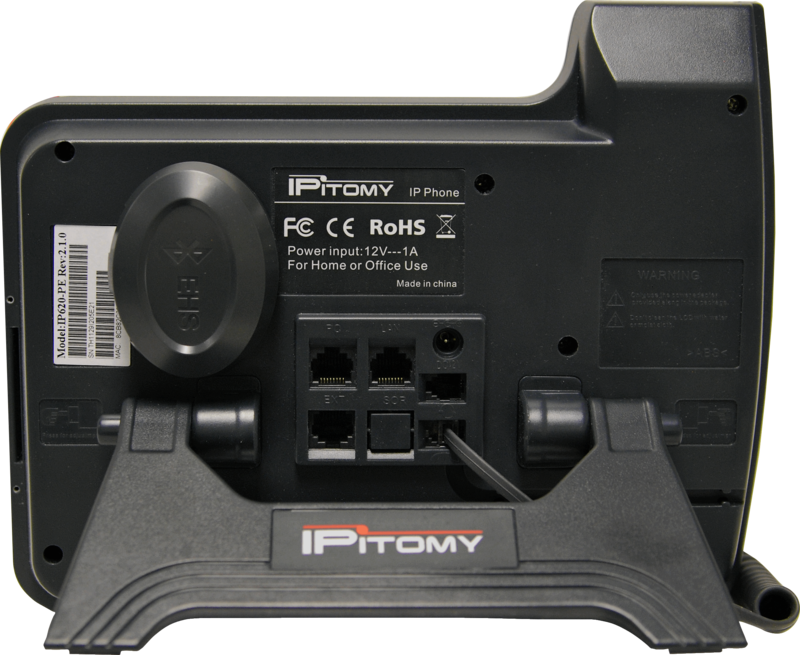 For remote answer/hangup, you also need IPitomy’s wireless headset adapter (BWM36). 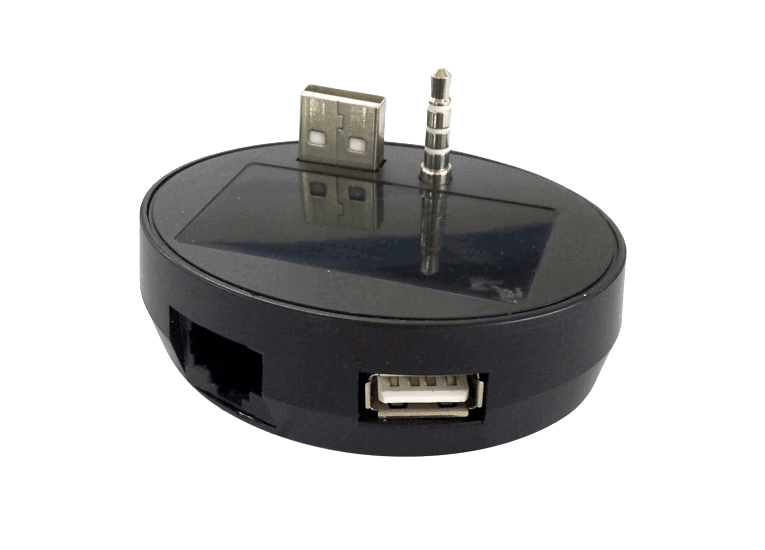 Plug the Plantronics Telephone Interface Cable (included with any Plantronics CS500 or W700 series) into the headset port on the back of the IPitomy phone. Plug the RJ45-RJ9 cable (included with the phone) into the back of the headset and the BWM36 adapter. 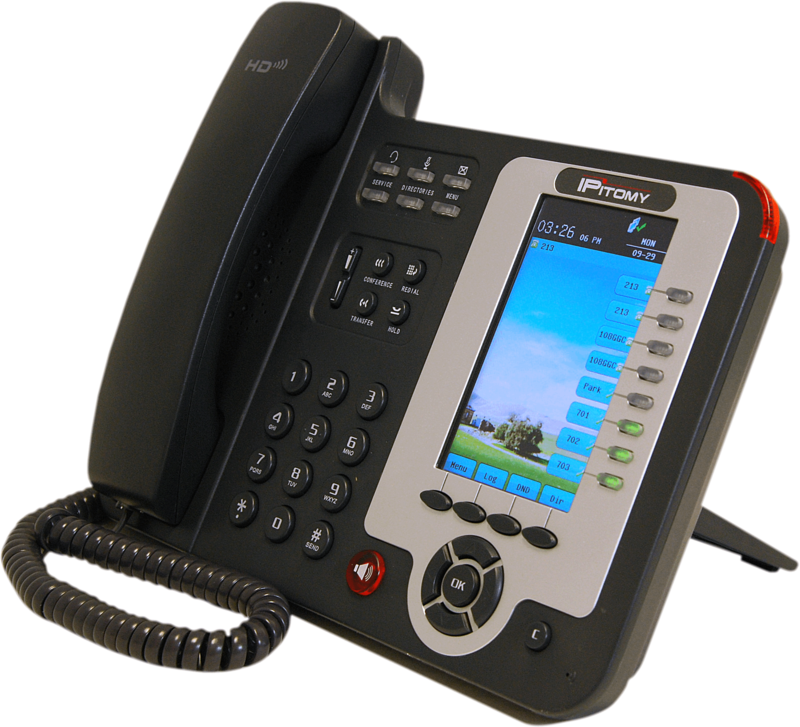 You will now have the ability to answer and hang-up remotely with the IPitomy EHS cable. 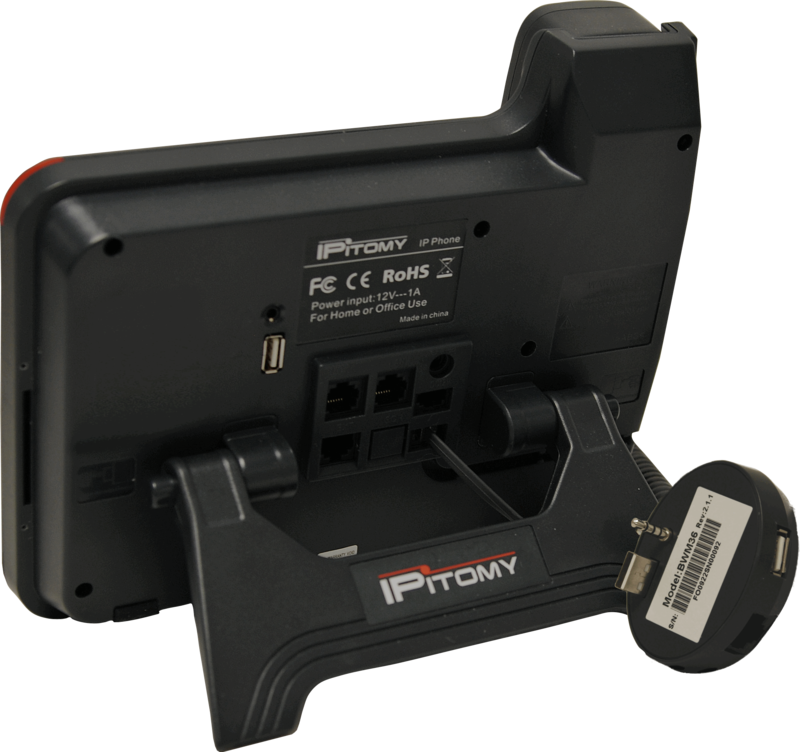 I have a client who needs 10 “Quality” Wireless Headsets with Background Noise Cancellation that works with the IPitomy IP620 Phone and IPitomy BWM36 EHS Adapter as seen in this URL Post on your website. The post does not mention what headsets are compatible nor what “special” cables are needed if any. Can you please provide me with the selection of wireless headsets that work with the IPitomy IP620 and associated BWM36 EHS adapter? Thank you very much. When using any Plantronics CS500 or W700 series wireless headset, the Telephone Interface Cable is included with the headset. Thus you only need to purchase the BMW36 separately for a fully functioning solution.